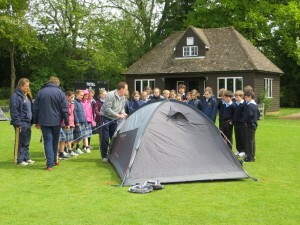 The Outdoor Pursuits at Cranleigh Prep School are used to develop each child regardless of their ability on the sports field or within the classroom. 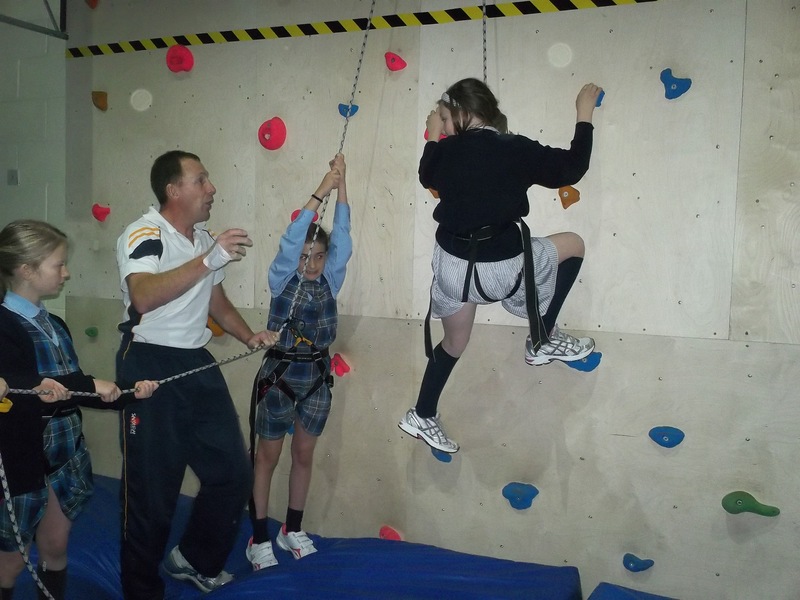 The children learn to work outside their comfort zones safely and achieve major benefits within a short space of time, whether that be on the school grounds or at one of the outdoor centres we use. 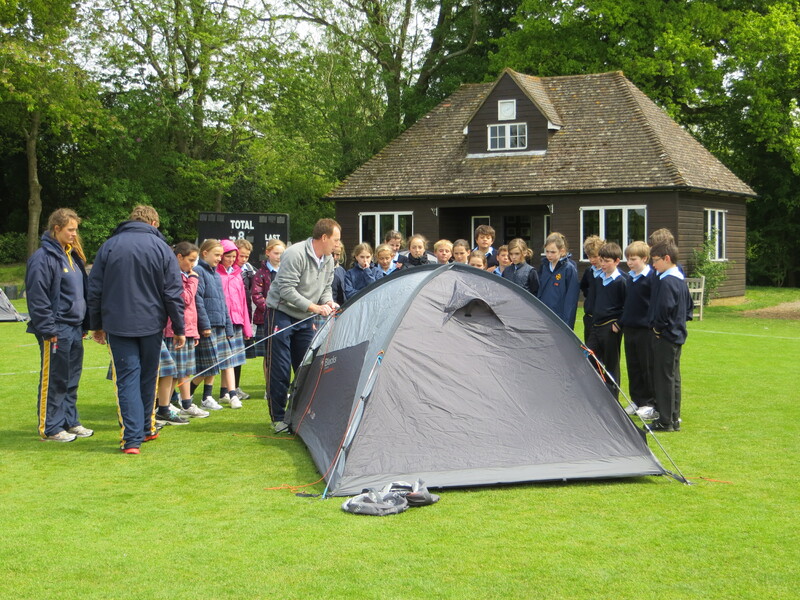 Our aim is to maximise their exposure to most outdoor pursuits and equip them with the necessary life skills that have been lost within the teaching of the school curriculum. We teach them not only to be more confident but also to respect each other and the environment within which they live. Developing their social, leadership, problem solving, listening and communication skills is done within a fun, relaxed, and caring environment. Learning skills such as climbing, kayaking, fire making, skinning rabbits, mountain biking, sailing, archery, hiking, and learning to pitch a tent are just a few of the fun activities in which they are able to take part. All they need is the will to try something different and open their mind to new experiences.